New numbers from the Bureau of Labor Statistics show two Virginia jurisdictions leading the nation during the early part of this year. Loudoun County in Northern Virginia and Chesterfield County near Richmond are two of the fastest growing job centers in the country, adding so many jobs in early 2016 that they both placed in the top five jurisdictions nationwide. One potential explanation is changing demographics. “We’re looking at one of the biggest retirement generations occurring right now." That’s Frank Shafroth at the Center for State and Local Leadership at George Mason University. “A huge percentage of people in Northern Virginia that are reaching retirement age, they’re going to leave their job in the tens of thousands but they’re not going to move," Shafroth said. So that’s one explanation for Northern Virginia. But Stephen Fuller at the Center for Regional Analysis at George Mason University says the more interesting story the greater Richmond area. “It has powered out of the recession consistently better than Hampton Roads or better than Northern Virginia," Fuller said. Fuller says that job growth is spread out in a way that’s not true of the Washington D.C suburbs. “Its job growth is quite disbursed across the sectors, where in Loudoun County its by and large either professional business services - office kind of jobs - or consumer services jobs to support the residents." 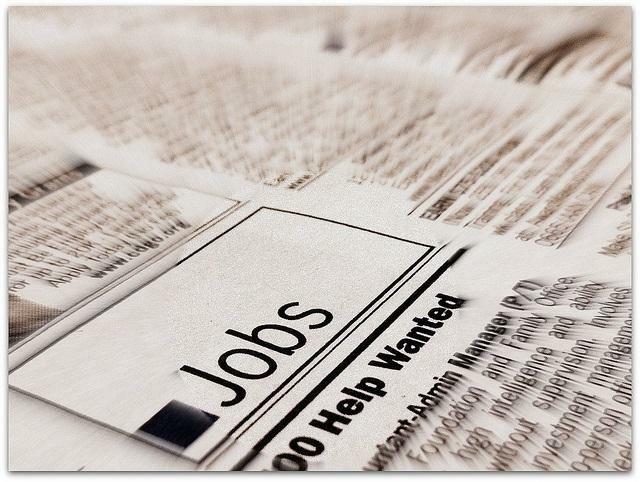 The area with the fastest growing job growth so far this year is Williamson, Tennessee. Been out to a bar lately? Chances are you had more beer choices than you used to. That’s a sign of the Virginia's growing craft beer economy. 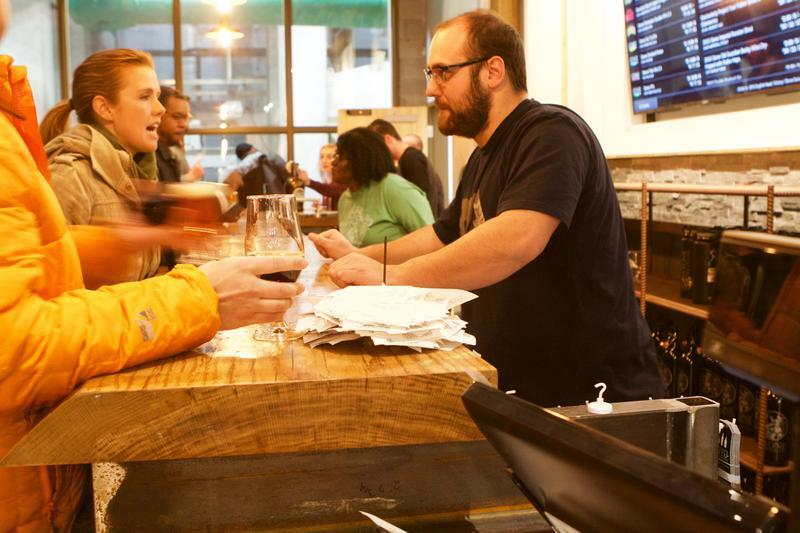 The number of breweries in the Commonwealth has almost tripled in the past three years. But that market looks set to change even more, as large out-of-state companies move in. On opening day, Stone Brewing’s new tasting room in Richmond was filled with people, beer, and enthusiasm. Millennials May Love Richmond, But Can the City Deliver Jobs? It’s no secret that cities across America are competing for young people. And while large cities with sizzling tech markets may come to mind as the winners in that competition, economists say not to overlook smaller hip places, where the cost of living is a relative bargain. Virginia has a new economic development proposal for regions within the state…it’s an effort to take some of the decision-making out of the hands of lawmakers and place it back into the hands of stakeholders. 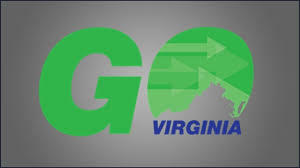 But as Tommie McNeil reports, the concept called “Go Virginia” is also getting some mixed reviews. 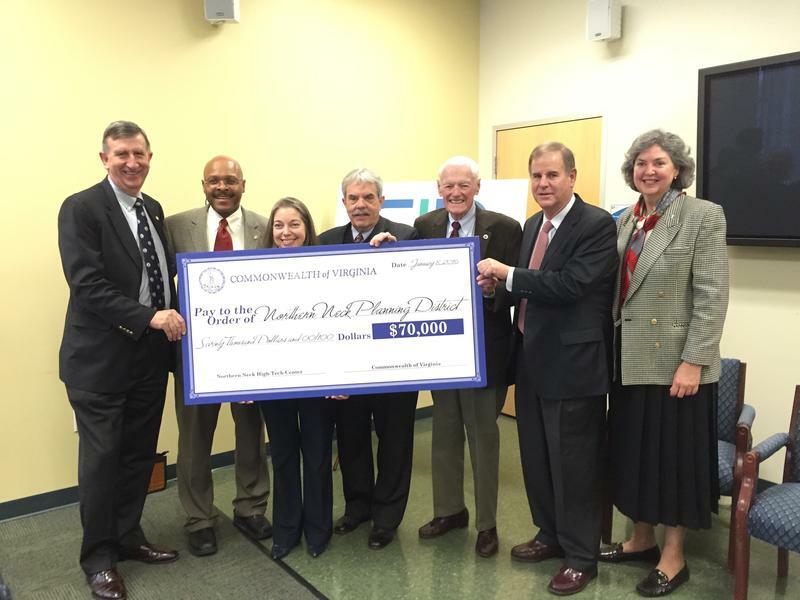 State Grant Money to Help Northern Neck Bring Tech Jobs Back to U.S.
Five economically distressed regions of Virginia are being given grants to stimulate job growth. Maurice Jones, Virginia's secretary of commerce, traveled to the Northern Neck Friday to personally hand over a $70,000 check for a new center to help bring technology jobs back to the U.S.
Virginia's employment rates are breaking state records but Secretary Jones warned about two risks.